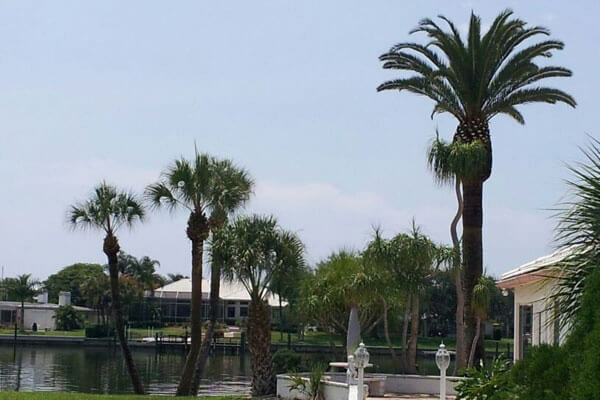 Lamb Tree Care Service offers top quality services to all Sarasota, Venice & Bradenton Florida. 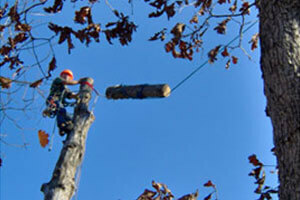 Lamb Tree Care Service has been offering professional quality tree services to customers for over 25 years. 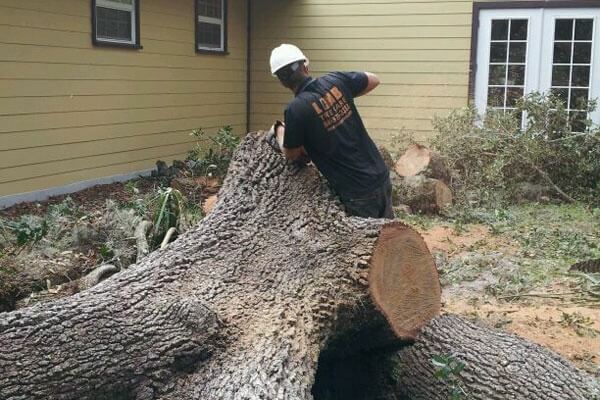 We specialize in tree saving by proper trim and injections as well as large and dangerous tree removal and storm clean up. We are experienced and qualified to work on any size job. We are licensed and fully insured. We guarantee your satisfaction. 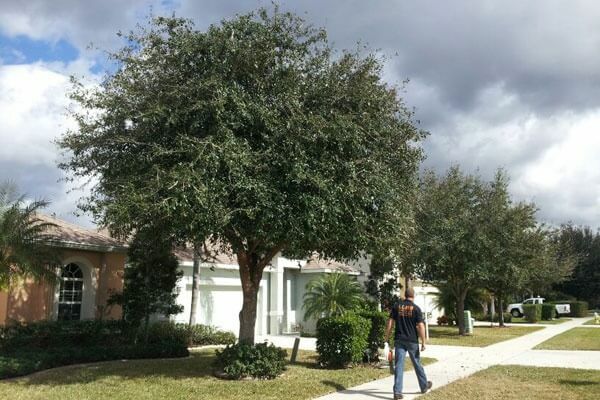 Contact us today for all of your tree care needs! 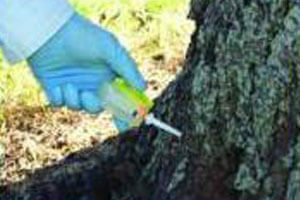 Removing or trimming a tree takes a certain level of experience, skills and expertise to perform the job the right way , and most importantly safe. We use all the high quality equipment like bucket trucks, cranes, dump trucks, bobcats, etc. 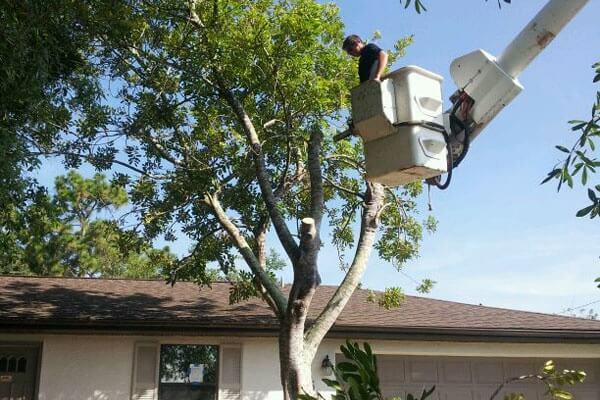 In situation that we can’t use equipment on your property, we have professional climbers on stuff ready to either trim or remove your tree safely. 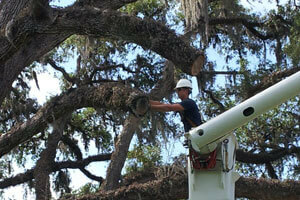 In Florida, we understand that a storm can do some serious damage to your house, office building, fence etc. We offer an emergency services if a tree felt on your roof or building. 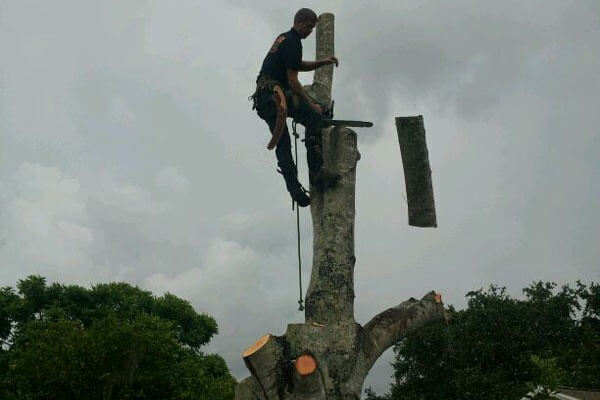 We will remove the tree safely without doing any further damage. Another service that is in high demand is land clearing. With all the proper equipment we clear the area of unwanted trees and shrubs to enable building on the property or simply to give you more space around the yard. Last but not least, strategically placed trees help your yard to look organize. We can properly plant your trees in the right place to ensure that in the event of a storm it will not cause harm to your home. For more information about our company or services, or for a free estimate please contact us today.